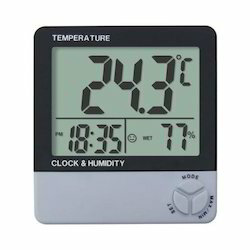 We are a emerging Supplier of Digital Room Thermometer. 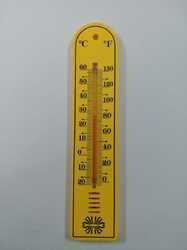 We are able to manufacture digital room thermometer, with the vast support of our team. Our company is a leading pioneer in digital room thermometer.